It’s time to dig deeper than usual into a single ingredient. This time that ingredient is the Lingonberry. This delicious red berry is a staple in some parts of the world and for good reason. Let’s learn everything about it, including how to use it. The Lingonberry is a staple in Sweden where I come from. 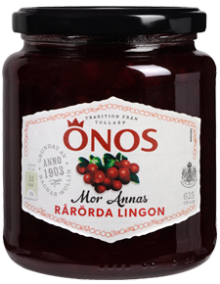 I’m sure that if you open a fridge in most homes in Sweden you will find a jar of lingonberry jam. But what is this berry, how is it grown and how can you use it, let’s find out. The lingonberry is a red berry about 5-10 mm / 0.2-0.4 inches in diameter. The Latin name for the berry is Vaccinium Vitis-idaea. Before the berry comes small bell shaped white to pink flowers. The plant is part of the same family as the bilberry and cranberry. Lingonberries grow on low dark evergreen shrubs and it spreads by underground stems. The leaves are 5–30 mm / 0.2–1.2 inches long and dark green. The plant is similar to the bilberries but with darker and shinier leaves. If you’ve neither seen bilberry plants or lingonberry you could describe it like thyme but with thicker stems and bigger leaves. Lingonberries grow throughout the Russian boreal forests, Scandinavia, Alaska, USA, and Canada. Altogether the lingonberry can be found in over twenty countries. The plant can withstand temperatures down below -35°C. However, the berries and flowers will not withstand such low temperatures so it does have a negative effect on the harvest. Lingonberry requires moist preferably acidic soil and grows best in partial shade. When too hot the plant will not produce much of the sought after lingonberries. Freshly picked lingonberries are very sour and quite tart but with a little bit of sweetness. The flavor is very similar to cranberries. Most people don’t like them raw so they are almost always sweetened in one way or the other. 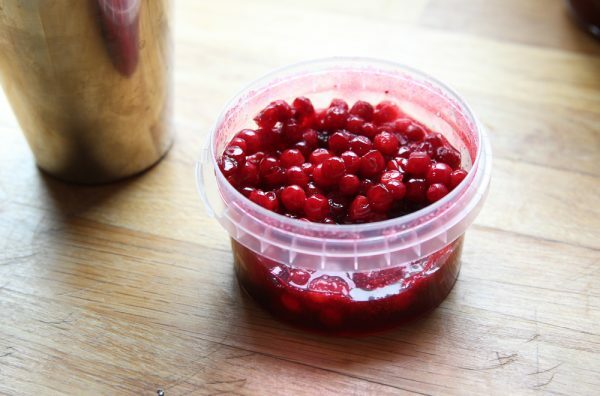 Further down in this article I’ll go through how you can use lingonberries. Lingonberries contain flavonoids and lignans which both are said to prevent cancer. The berries also contain high levels of magnesium, vitamin A, vitamin C and a fairly high level of fiber. It naturally contains benzoic acid which is commonly added as a preservative to many other fruit and berry products. Therefore many products like lingonberry jam will naturally have a long shelf life. Benzoic acid is added to prevent the growth of mold. 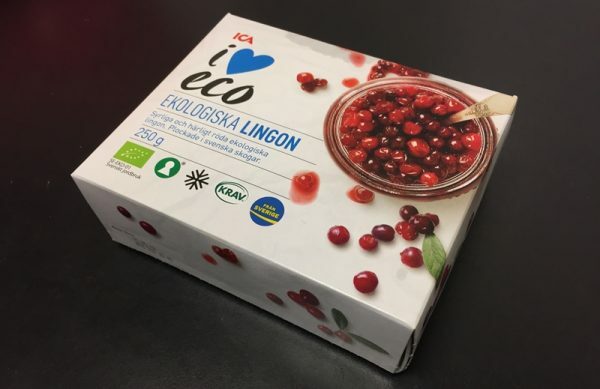 So it’s nice that the lingonberry is a healthy berry but to me, the flavor is the reason for eating it. In Europe, the lingonberry is rarely cultivated, most likely because the financial incentive is not good enough. It’s just cheaper to hire pickers for the wild lingonberries instead of cultivating them. In Canada and the Northern parts of the US, there is cultivated production of lingonberries but it’s not a major industry. Just as with the bilberry and other wild growing berries and mushrooms lingonberries are free to pick in Sweden under The Right of Public Access. Foraging lingonberries and other berries are popular all over Scandinavia and Russia. The downside is that it is very time consuming and after bending over the low lingonberry shrubs for a day your back will be sore. To make the picking easier a special tool is used. You can see it in the image below. 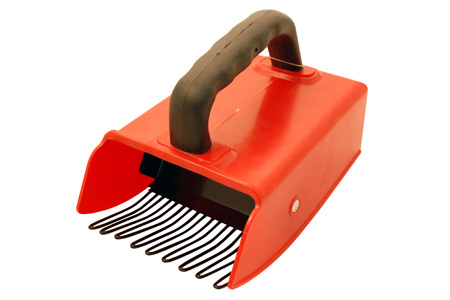 The comb on the tool separate the berries from the shrubs with little or no damage to the plant or berries. Since the lingonberries are quite hard they can withstand the process. The same type of picking tool can be used for other berries like the bilberry as well but since those berries are softer they are easier damaged. The name lingonberry comes from the Swedish word for the berry which is simply lingon. The berry comes with plenty of other names as well. Here’s what they are called in some parts of the world. 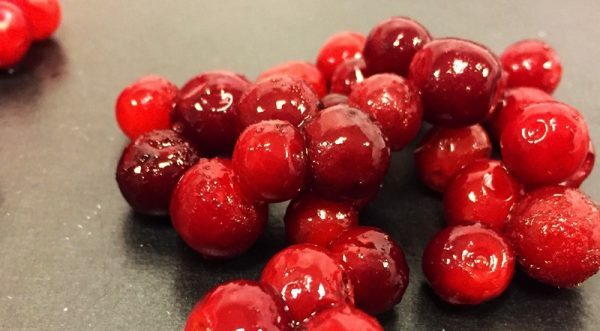 Lingon, puolukka, alpine cranberry, mirtillo rosso, foxberry, dry-ground cranberry, partridgeberry, airelle rouge, graines rouges, moss cranberry, mountain cranberry. Now let’s start with the important stuff. How do you use this berry? Luckily there is no shortage of ways you can use it. In Sweden where I live lingonberry is consumed almost only as jam. It is commonly served with traditional foods like Sunday steak, the famous Swedish meatballs, reindeer but also for other parts of the day like topping a bowl of porridge. 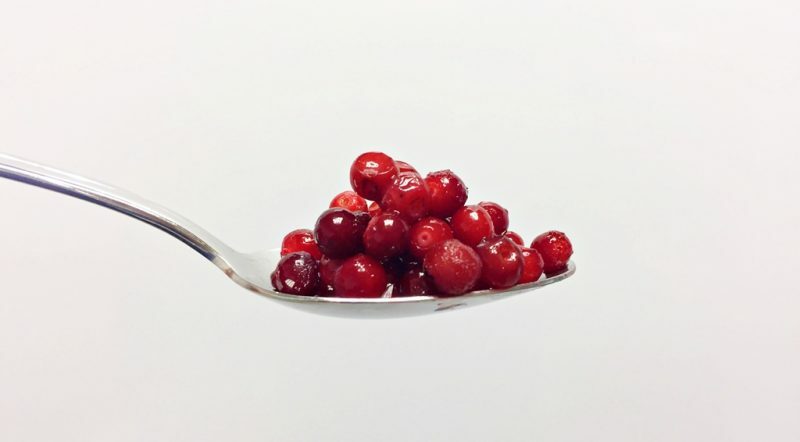 To make it easier you can say that you can use lingonberries in any recipe where you normally use cranberries. The flavor and texture are close enough so most recipes work great. So pies, lemonade, jams, drinks all work great. I even served lingonberries with a beef carpaccio once so it works for plenty of things. With that said I’m, like most Swedes are a traditionalist when it comes to lingonberries. I would say that I consume at least 90% of the lingonberries I eat with meatballs. If you want to learn all there is about the Swedish meatballs you can head over here. To learn how to make lingonberry jam and a few other things with lingonberries just keep reading. Making lingonberry jam is easy. Here’s how to make it. Rinse the lingonberries so there are no leaves or twigs left. Add the lingonberries and water to a pot and bring to a boil. Remove any of the foam which can build up on top. Add the sugar and stir and then let the jam simmer for about 5-10 minutes. Pour into clean glass jars and seal. 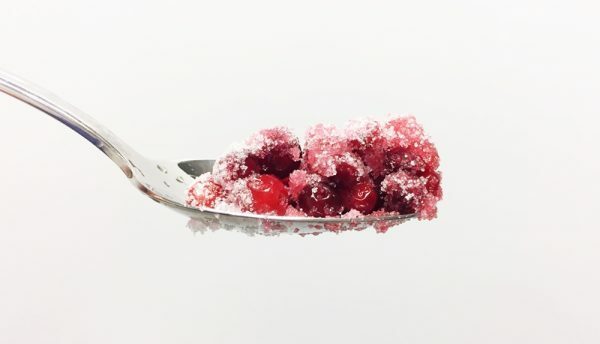 To make sure it will last you can add preservatives but the lingonberry jam usually keeps for a long time without anything added thanks to the sugar and its natural benzoate acid. Especially if stored cold. Another and in my opinion even better way of making lingonberry jam is to make Rårörda lingon. This translates to raw stirred lingonberries and is exactly what it sounds like. All you have to do is to add fresh or frozen lingonberries to a bowl. Add sugar and stir. It is best to let the berries and sugar stand in the fridge overnight to make sure all the sugar has dissolved. It is super easy and very delicious. The ratio of the berries and the sugar depends on how sweet you like it. I prefer to use about 2 parts lingonberries to 1 part sugar by volume. With this ratio you’ll still get a bit of the tart and sour flavor, making it delicious. As a bonus there will be some juice left that you can use for something else, maybe the lingonberry cocktail that is coming up. The raw stirred lingonberries will keep at least for a week in kept cold and covered. If you want a great recipe to use them for I recommend my own recipe for Wallenbergare which is sort of a luxurious meatball that is commonly served in restaurants in Sweden. 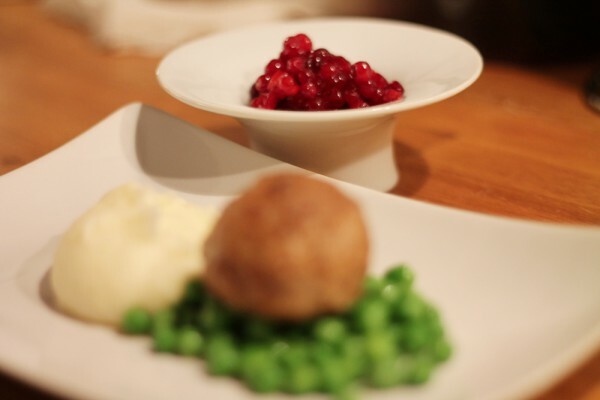 Instead of pork and beef veal is used and it’s served with butter, mashed potatoes, green peas, and lingonberries. Get the full recipe with all the details here. Like I already mentioned the most common product is lingonberry jam. Walk into a grocery store in Sweden and you’ll find more than you thought ever existed. There are also frozen raw berries, lingonberry bread and lingonberry lemonade. 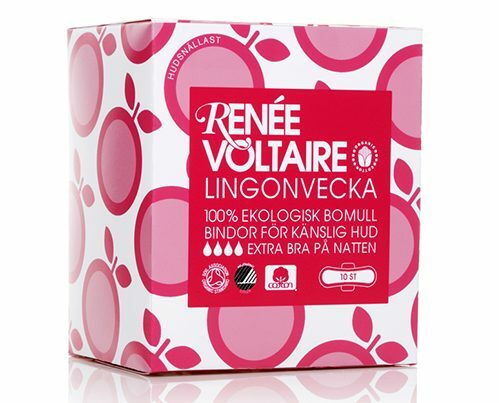 If you’ll find yourself in the female hygiene section you might also find a product called “Lingonvecka”. This is not food but a brand of sanitary towels and tampons. The name Lingonvecka translates to lingonberry week and is slang for the menstruation period. The brand Renee Voltaire got the genius idea to name their product after this slang word. 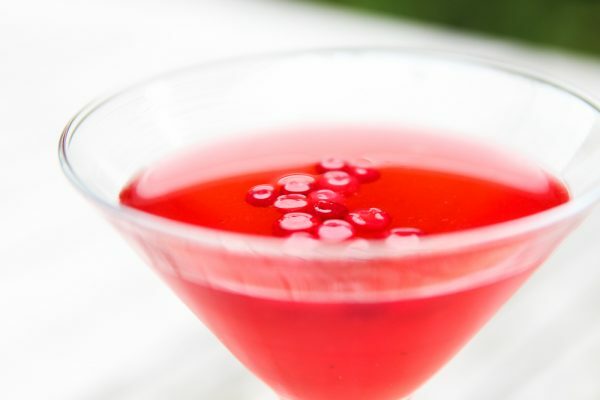 With that, I think I covered most of the things you need to know about the lingonberry, as a bonus I’ll treat you to this Lingonberry Cocktail with Gin. Because you’re worth it. Enjoy! This one is easy to make. 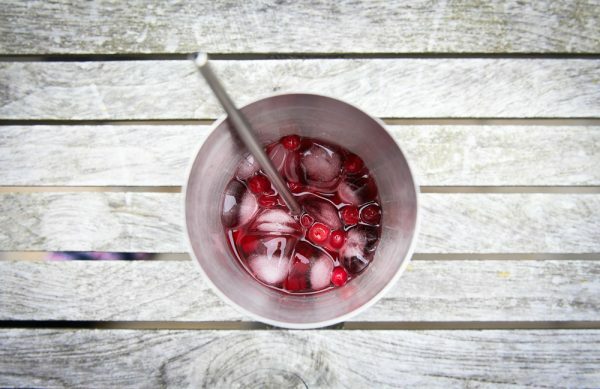 All you’ll need is gin, ice, raw stirred lingonberries and a dash of Campari. Thanks to the fact that I’m using the liquid from the raw stirred lingonberries the balance between tart, sweet and sour gets really nice. If gin is not your favorite you can switch it for vodka. Enjoy and as always, drink responsibly. Add all ingredients to a shaker and stir for about 30 seconds. 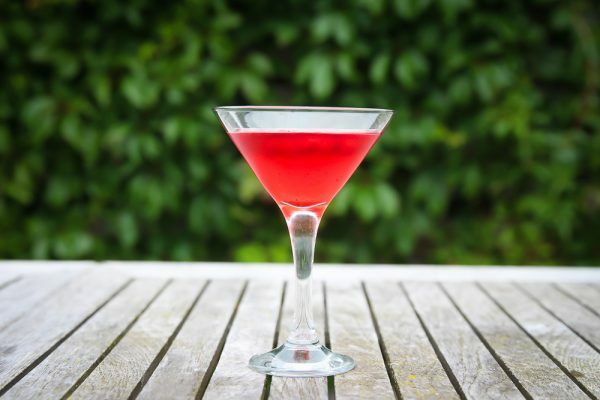 Strain into a martini glass and add the spoonful of lingonberries for decoration. For more drinks check out my full drink coverage here. Don't miss a meal! Subscribe to Ateriet's Newsletter! 15 Popcorn Packaging Designs that Pop! Äteriet means the eatery in Swedish and that´s where we live. This place is all about food and everything you could imagine being related to food, like great recipes, food packaging, art, design, drinks, ingredients and much more. So keep coming back to Äteriet, your source for everything that is fun about food! Got a great story that we should write about? Want to get involved or contribute in other ways? For all contacts and inquires send us an email and follow us at Twitter!